Meet WMHT-FM's March 2018 Classical Student Musician of the Month, flutist Nana Hayami. She is a senior at Emma Willard School (nominated by her music teacher Linda McClusky.) Nana performs Benjamin Godard’s Waltz, Op.116/3 as Barbara Musial accompanies her on piano. 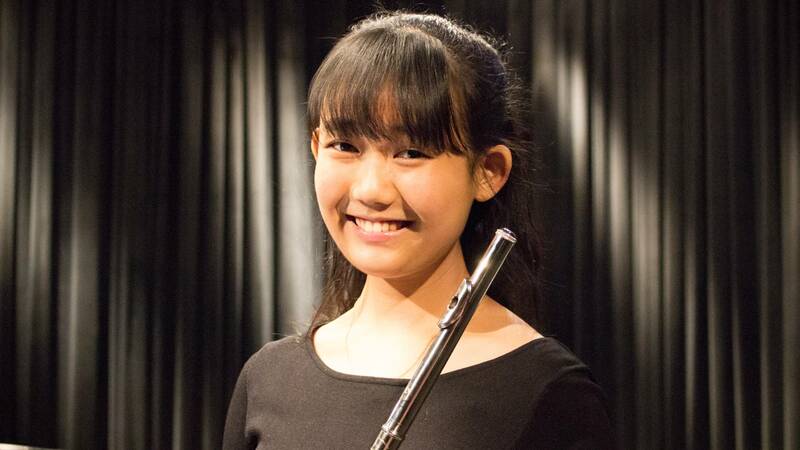 Our March Classical Student Musician of the Month is flutist Nana Hayami.